My handbag choices have certainly changed over the years. 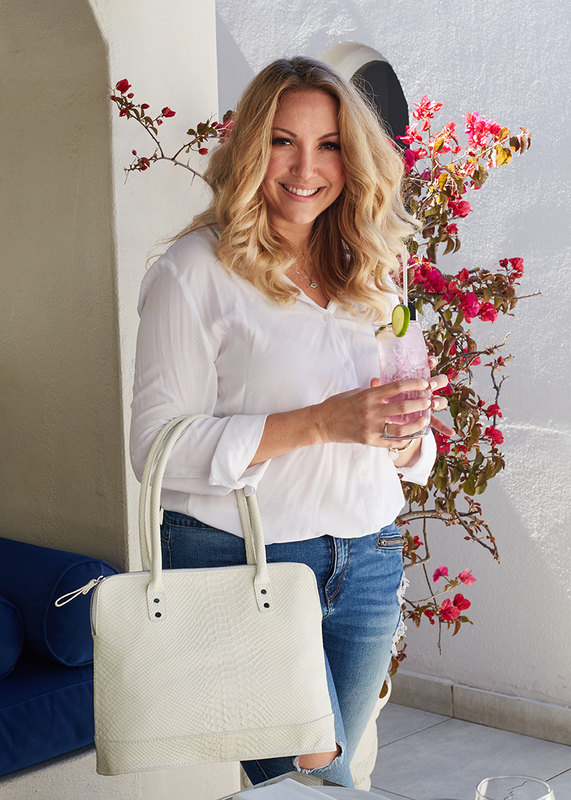 As a teenager, and in my early 20s, I used to love an assortment of handbags from crazy colours, to whatever the trend was (hello – and goodbye Neon Pink bag.) Over the years, though, and dare I say, as I have gotten older matured, it’s now about quality over quantity. 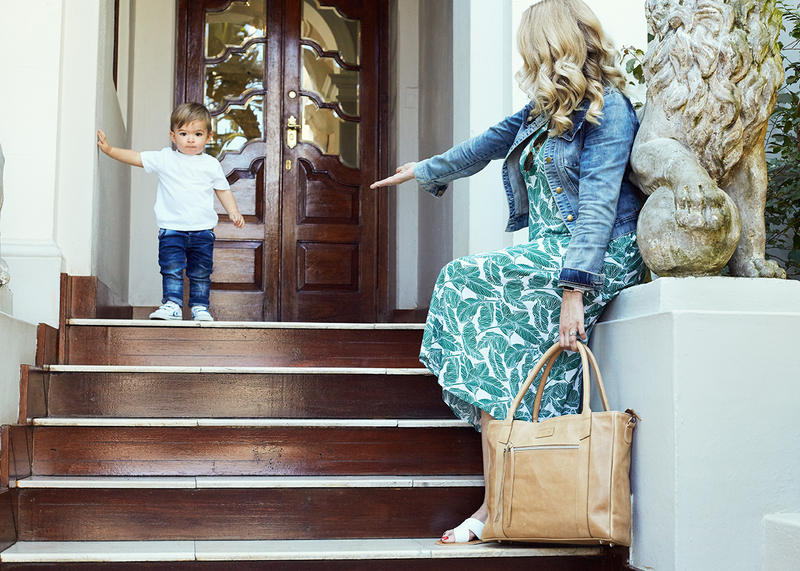 I tend to gravitate towards the beautifully classic, that’s going to last, no matter the season or trend. 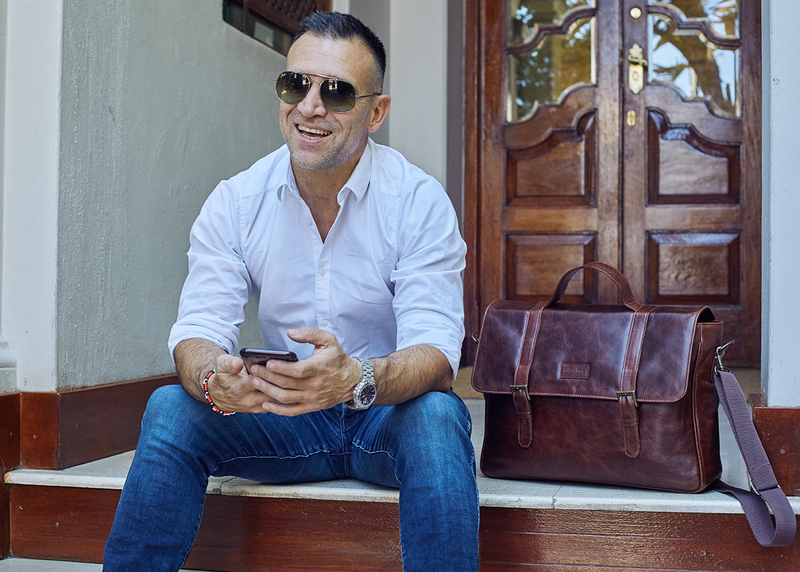 I was recently introduced to a local business that makes beautiful, genuine leather bags for men and women. Willow Tree Designs was born out of a love for colour, pattern, texture and leather. My family was chosen to do the photoshoot for their look book and we really got to see the beautiful bags up close and personal. 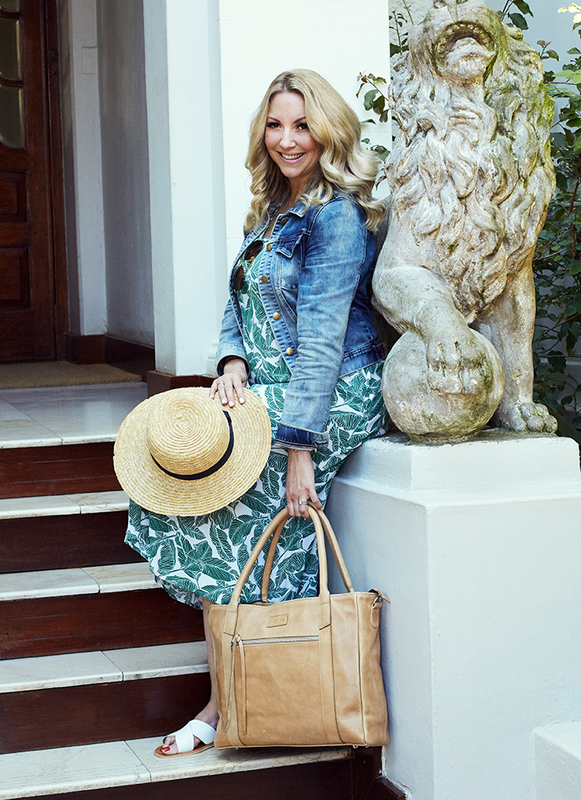 We met Claire, the owner, who is so lovely and passionate about her brand and her attention to detail is superb. 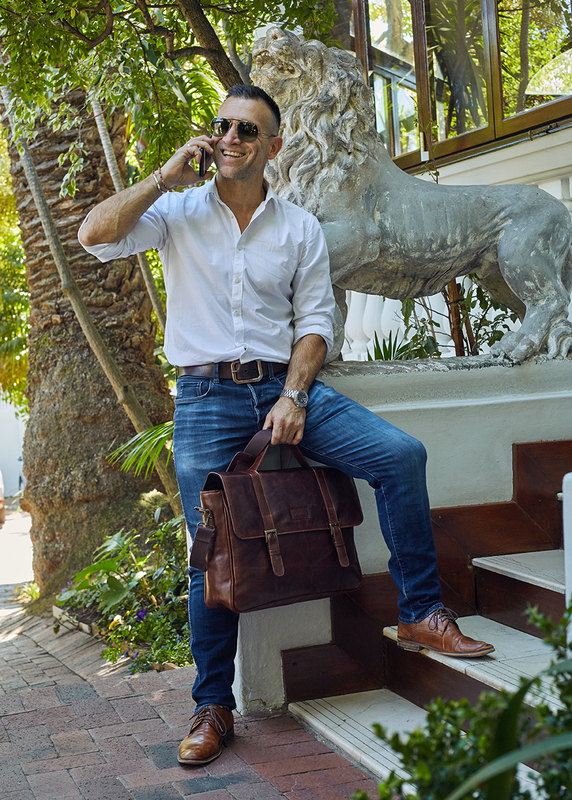 The leather is sourced locally and handpicked, the styles are magnificent, and most importantly, functionality has been perfected. 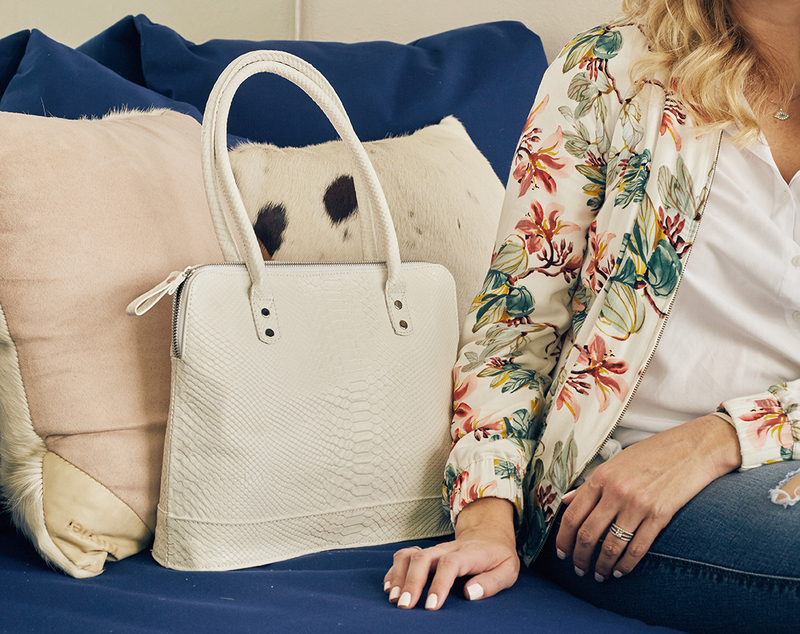 The Large Caramel Deluxe Tote you’ve seen above, is PERFECT for your every day bag. 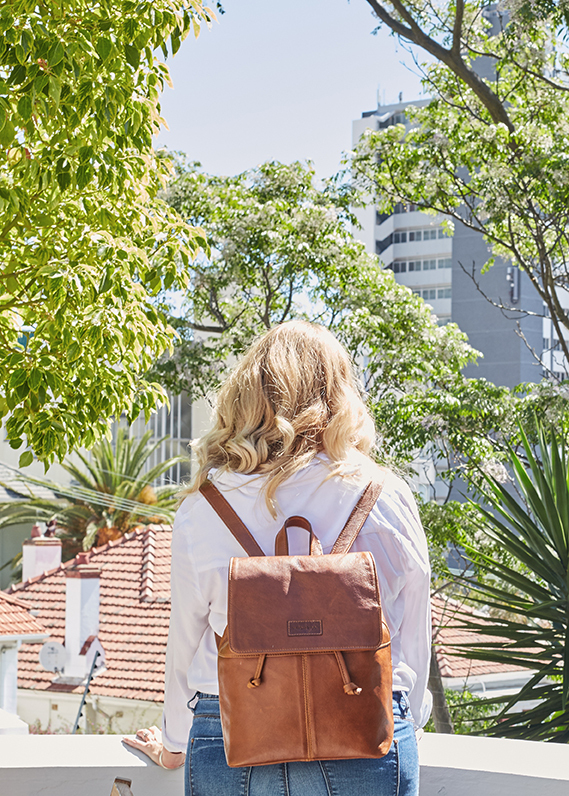 It’s big enough to carry everything you may need, but not too big that it overshadows you. It’s versatile too. You could use it as a Weekender bag, a Baby Bag, or an Executive bag. I love a classic black clutch. I love the texture and I love that it’s small enough for a clutch, but big enough for my large sized wallet, iPhone 8Plus, touch up make-up, a pack of tissues and gum. It also has a strap so you can wear it cross over, or on your shoulder. Shop it here. Who doesn’t like to be handsfree? 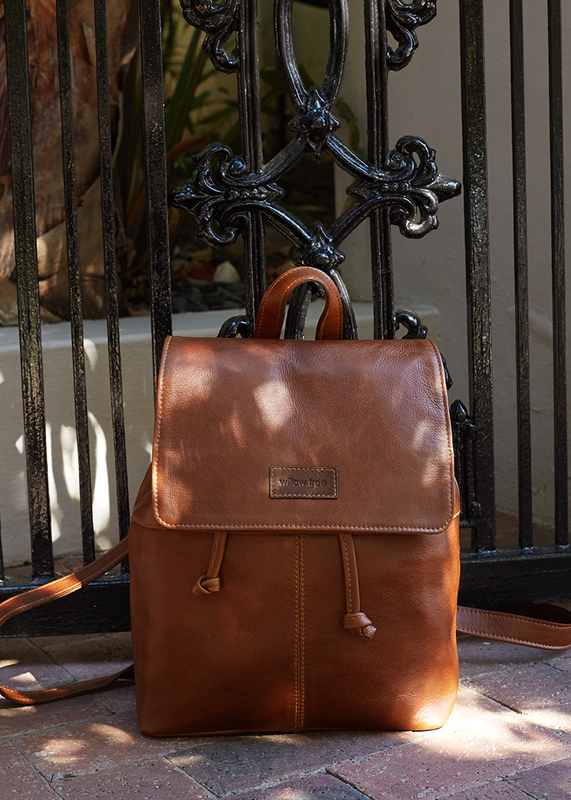 Hands down, this is one of the nicest leather backpacks I’ve seen. It is structured with a firm base so that it will stand on its own and not flop over. 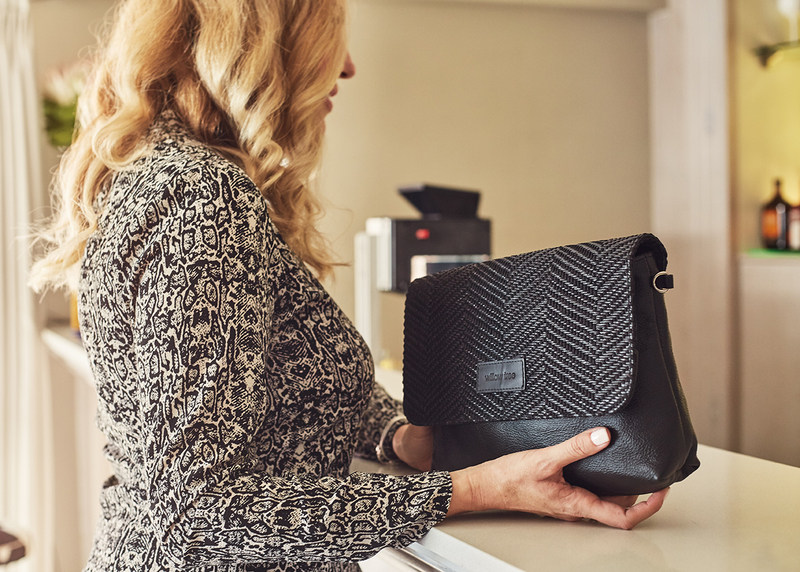 It has a secret zipped pocket on the back to carry your valuables and the top flap is secured with a magnetic lock and drawstring closure. I love the Pecan tan colour and it is the perfect size and design. Shop it here. 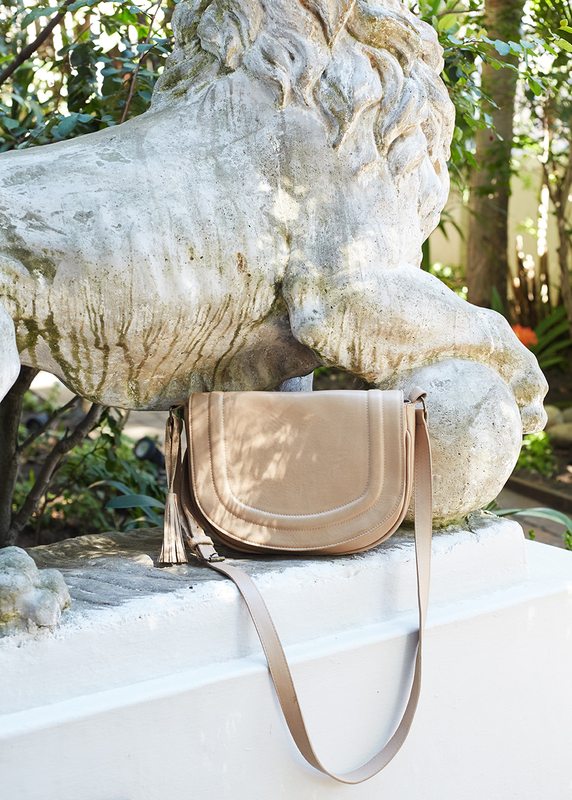 This Saddle Bag is so boho chic! I love the stone colour, the soft leather, the tassel detail, the size of the bag and how it looks, crossed over. Shop it here. The above pic is the Mens Messenger Bag, which Sox absolutely loved! He says the size of it and it’s functionality impressed him the most. 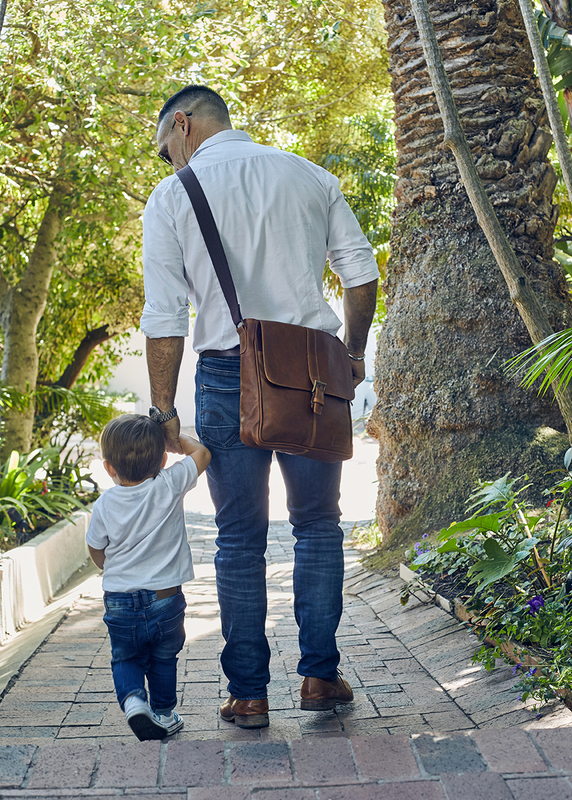 It has a magnetic lock for quick access; front slip pocket; 4 inside compartments; middle being padded with a zip fastening to secure your tablet; small inside zipped pocket for your valuables and an adjustable strap. Shop it here. 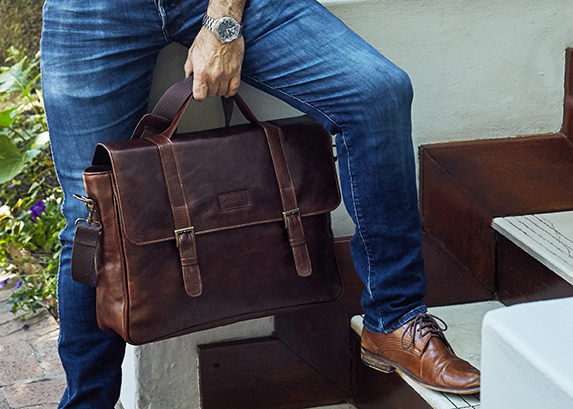 If you’re looking for a functional, masculine leather laptop bag, this is the one – The Men’s Brown Deluxe Laptop Bag. Sox loved it so much that he just had to have it! 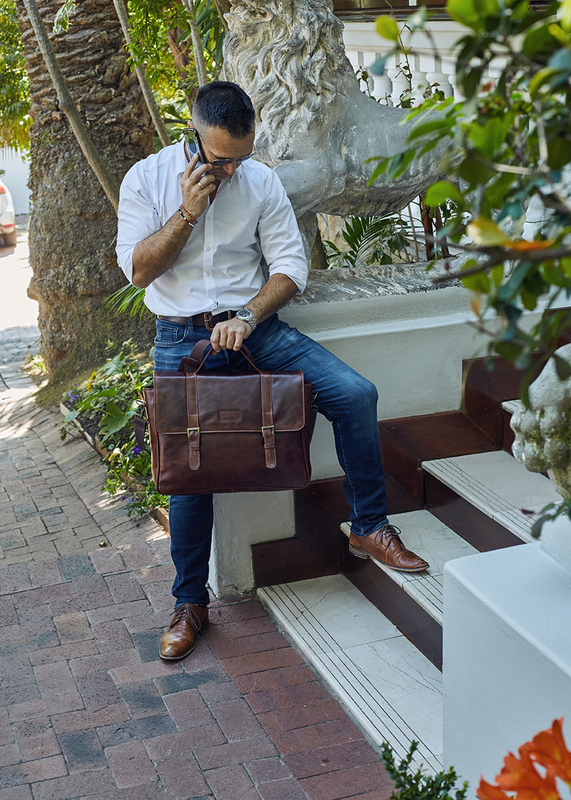 The strap is adjustable, it fits a 15″ laptop in a secured padded sleeve, has a small inside zipped pocket for your valuable, a space for 3 pens, 2 slip pockets and a zipped pocket. Shop it here. 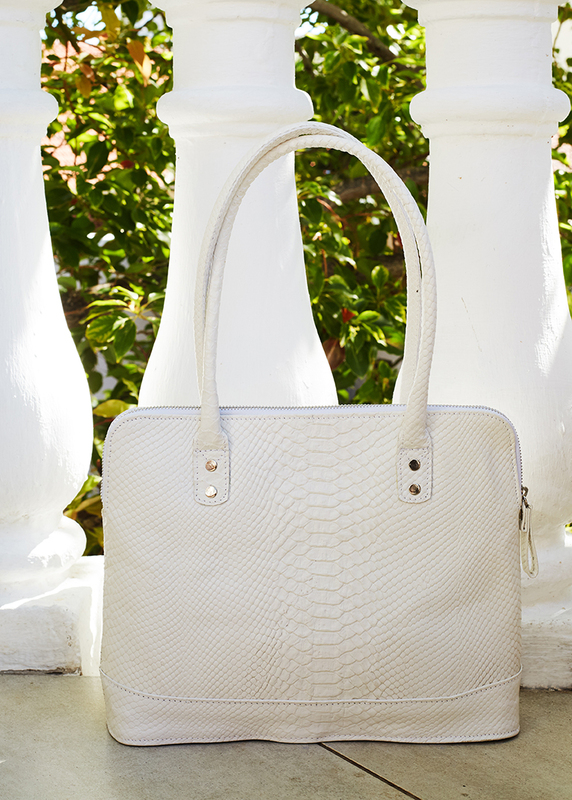 White handbags are so trendy at the moment and this one is not only trendy, but classic too in it’s shape and style. I love how this takes me from week day to weekend, in effortless style. Those bags are divine! My favorite is the Large Caramel bag. More my kind of style and size. You manage to make all the bags look fabulous. Hi there! Missed your blog! Hi Bailey, love the Willow Tree range, sadly not on Instagram… just want to say I love the way you are styling your hair. Wish I could work a few curls in too, but sadly I have thick and dead straight hair. Great blog! 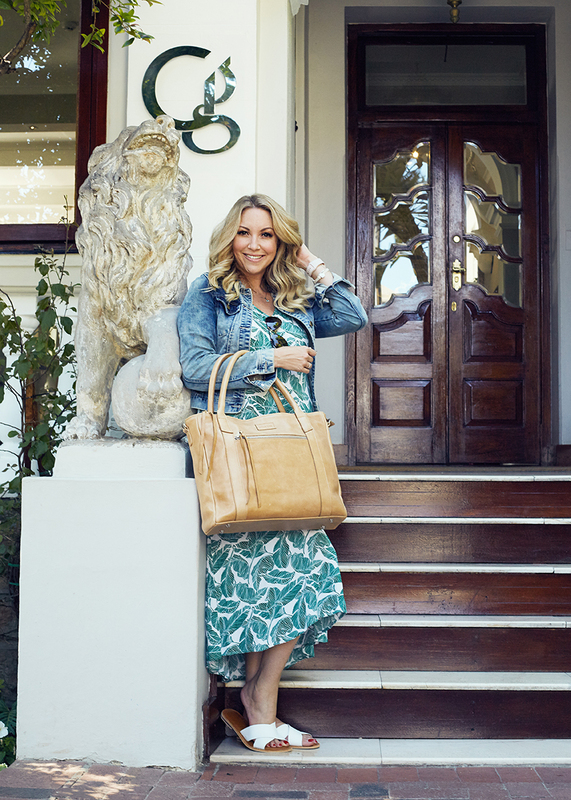 Love the bags, totes divine! 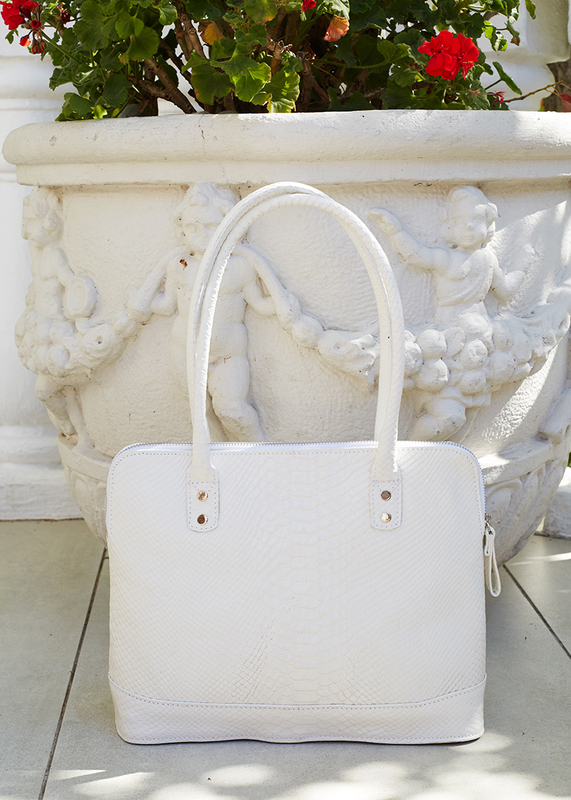 The white handbag is so gorgeous. Looks so classy.